This is a class for parent and child. The child's age should be 18 months to 3 years old. 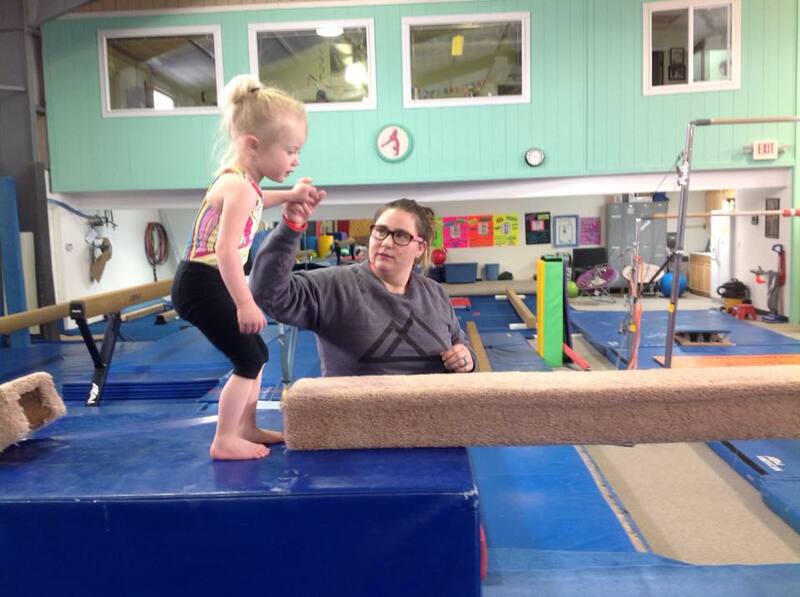 The parent supervises their child in the use of the gymnastics equipment and trampolines. The class is very loosely structured to allow the children to choose the type and duration of their activities. Please remember that each child should have an adult companion for this class.